After nearly breaking a bone every time I went to the bathroom, my husband and I decided it was time to clean our room. As I walked in to to tackle this overwhelming project the Lord gently spoke to me. 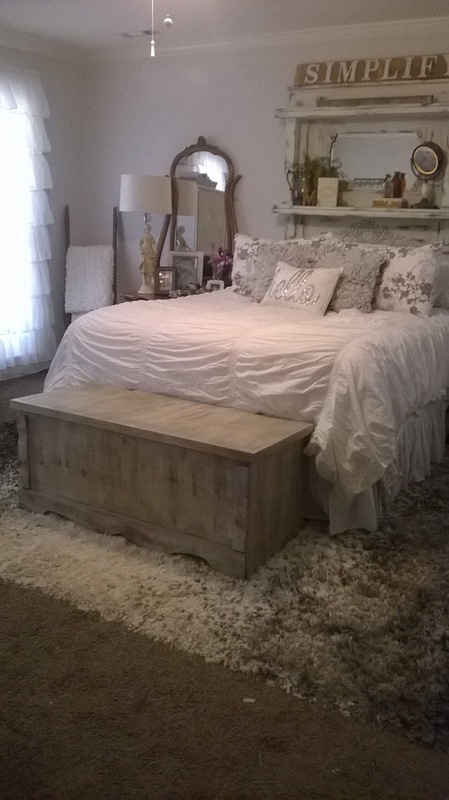 He said my room was a tangible expression of my heart, messy and cluttered. Ouch! My plan of attack was to get everything out of the room that didn't belong there or wasn't ours. This is the result. And that's not all of it. It was overwhelming to see how much stuff was in there that didn't belong. Again, much like my heart, full of things that I was never meant to carry, the Lord wanted to carry or I was carrying for someone else. Ouch again! When I saw this pile it hit me, I need to be a gatekeeper of what I allow into my heart. In Proverbs 4:23, it says, "Above all else, guard your heart, for everything you do flows from it." 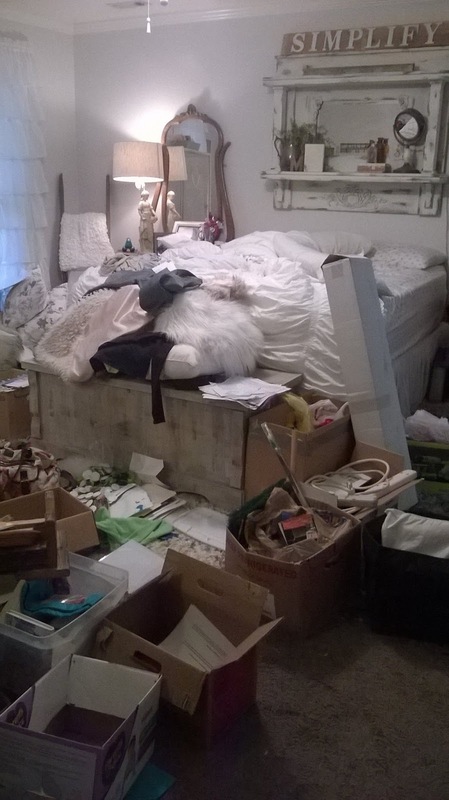 What do you think was flowing from this cluttered bedroom? Chaos. And from my heart? The same. How did I allow so much in that didn't even belong there? It was years of practice. Ever since I can remember I was responsible for other's bad decisions and choices. There were huge fights, years of silence and lots of tears. It was overwhelming and still is, although I am learning to be responsible for myself and allow others to do the same. When you grow up believing you are responsible for others, it is really hard to be convinced otherwise, but God! He knew I had to see it, really see it. 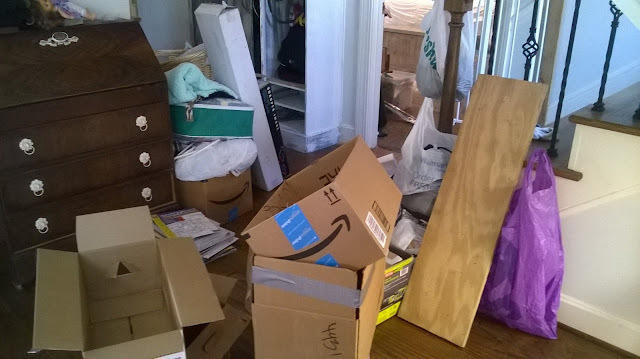 Once we got all that stuff out, the room was almost cleaned. This is what the room looked life after we were done. Finally, the Lord showed me this is a place where He can dwell and I place I can rest, just like my heart needs to be. When I have people over I close all the bedroom doors, again like my heart, not letting others see what is in there. I told my family earlier this year that my goal is to have a party here and keep all the bedroom doors open. I desire relationships where I can be me and not hide those "messy" things in my heart. I have been blessed to be surrounded with some of the most transparent women ever, which is encouraging even more transparency in me. The experience of intimacy—of being completely known and accepted, and completely knowing and accepting in return—is the most satisfying experience we can have as humans.